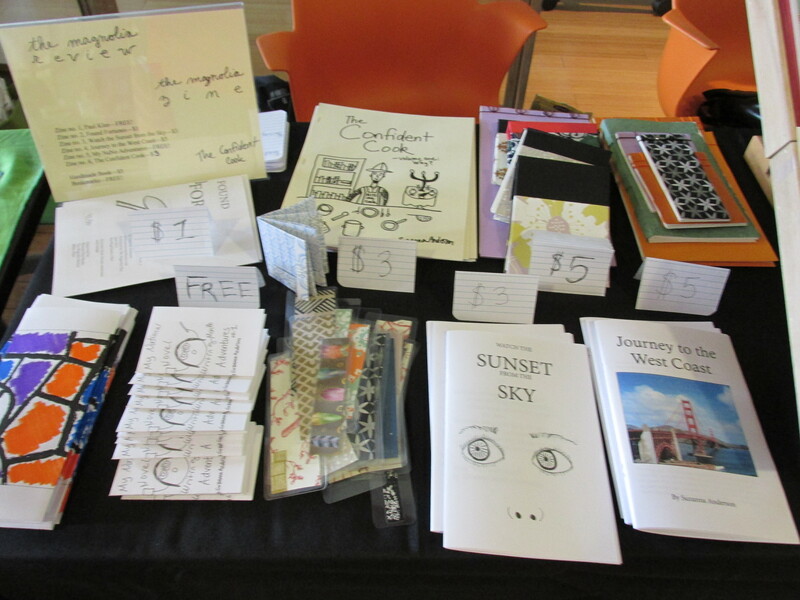 This was our table at Grand Rapids Zine Fest! Special thanks to Theresa Williams, our table partner. Check out her zine shop here.